The Staff Selection Commission will conduct the Combined Graduate level examination SSC CGL 2017 for recruitment in various posts in ministries and departments of the government of India. The SSC CGL 2017 examination will be held between August 1 and August 20, 2017, tentatively. 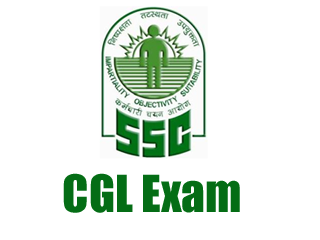 Graduates in any discipline can apply for the SSC CGL 2017 examination. Candidates can check the details regarding the eligibility, age limit, application procedure, payment of application fee and other information on the official website as it is released by the Commission on May 16. The Staff Selection Commission (SSC) was established in 1975. SSC works under the Government of India and recruits staff for several posts in the various Ministries and Departments of the Government of India and in Subordinate Offices.